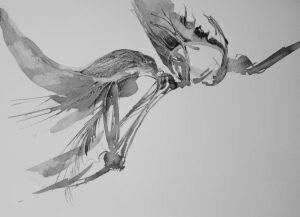 Echo & Sea Wings exhibitions – last few weeks! if you havent already had a chance to see these fantastic exhibitions you’ve only got a few weeks left. more on Echo here. more on Sea Wings here.